In this “taut, smart international thriller” (Tananarive Due, American Book Award winner), a Kenyan expat finds her American dream marred by child trafficking, scandal, and a problematic past that will force an end to her life of privilege. A wandering curiosity may have gotten the best of Mugure this time as she heads down a dangerous road that takes her back to Kenya, where new discoveries threaten to undo her idyllic life. She wonders if she ever really knew the man she married and begins to piece together the signs that were there since the beginning. Who was that suspicious man who trailed Zack and Mugure on their first date at a New York nightclub? What about the closing of the agency that facilitated the adoption of their son? 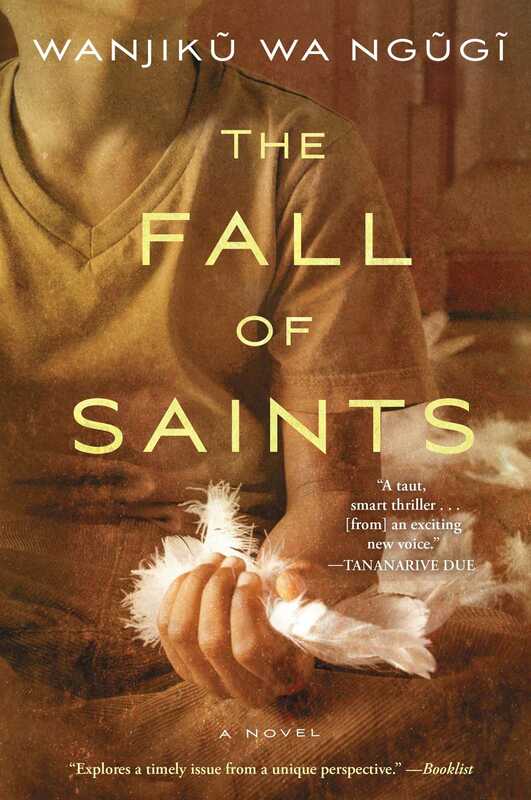 Through a striking, beautifully rendered story, The Fall of Saints tackles realistic political and ethical issues head-on. This “fast-paced and urgent read that forces us to consider one of the worst human rights violations of our time” (asha bandele, author of The Prisoner’s Wife) will tug at your heart and keep it racing until the end. 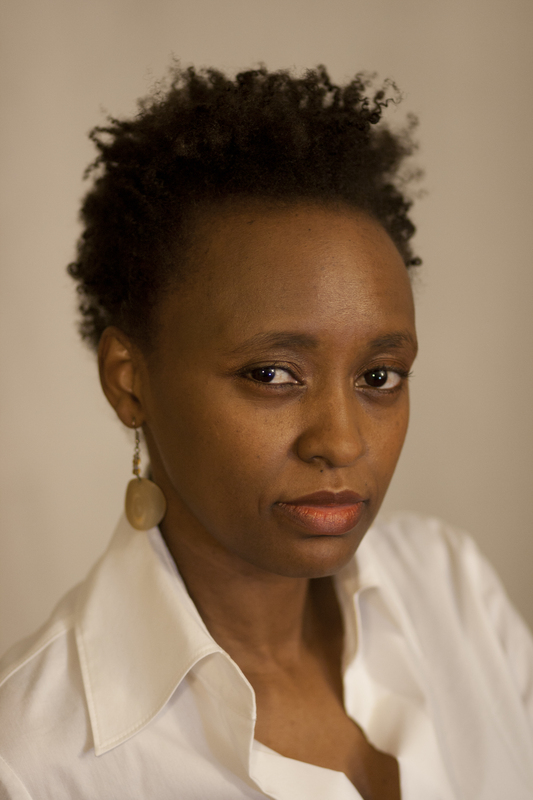 Wanjiku wa Ngugi is a writer, political analyst, and director of the Helsinki African Film Festival (HAFF) in Finland. She is also a member of the editorial board of Matatu: Journal for African Literature and Culture and Society, and has been a columnist for the Finnish development magazine Maailman Kuvalehti. Her work has been published in The Herald (Zimbabwe), The Daily Nation & Business Daily, Pambazuka News, and Chimurenga, among others.